All Intercoolers are not made equal, the New 125mm Core in the R-Sport Pro 800 Intercooler will give you an unfair advantage over the competition.. Check the dimensions against what you believe to be the best in the market and you will understand why R-Sport coolers are rapidly becoming the new Cooler to have. 27 inches wide, 8.75 inches tall and 5 inches deep. 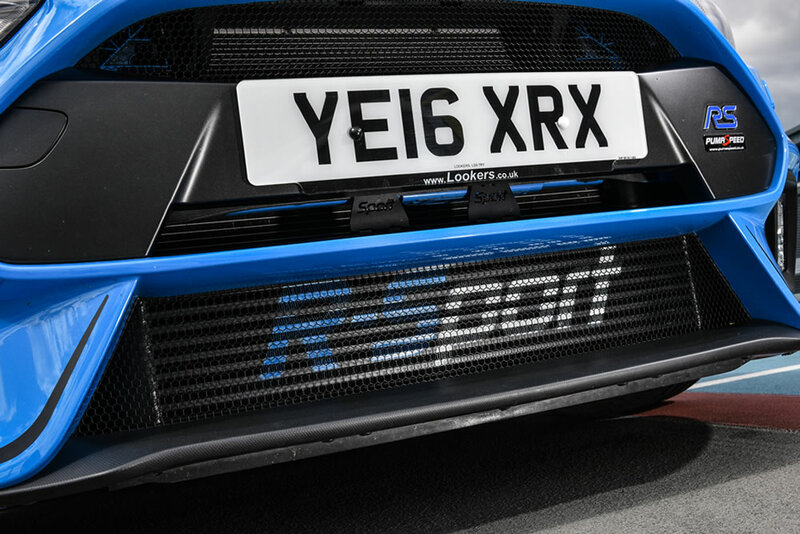 The R-Sport Bar and Plate cores have been tested against the competition since 2011 and every time perform just as well as the sales market leader, this new Focus RS Mk3 unit is 20% larger in volume than the market leader and does excactly as the design team expected. This unit is a direct replacement for the stock Ford intercooler, no cutting to the vehicle is required, it has a huge 5 inch (125mm) core depth and 8.75 inch height and is the widest in its class at 27 inches. The New Pro 800 has huge future proofing potential with wide fin spacing to allow unrestricted air flow to the radiator and 10 extra flow tubes to support over 800bhp. The Pumaspeed Workshop team are ready to fit the R-Sport PRO 800 Intercooler Focus RS Mk3 in our Head Office located here. Therefore making parts and labour a total cost £577.99 (inc. VAT). 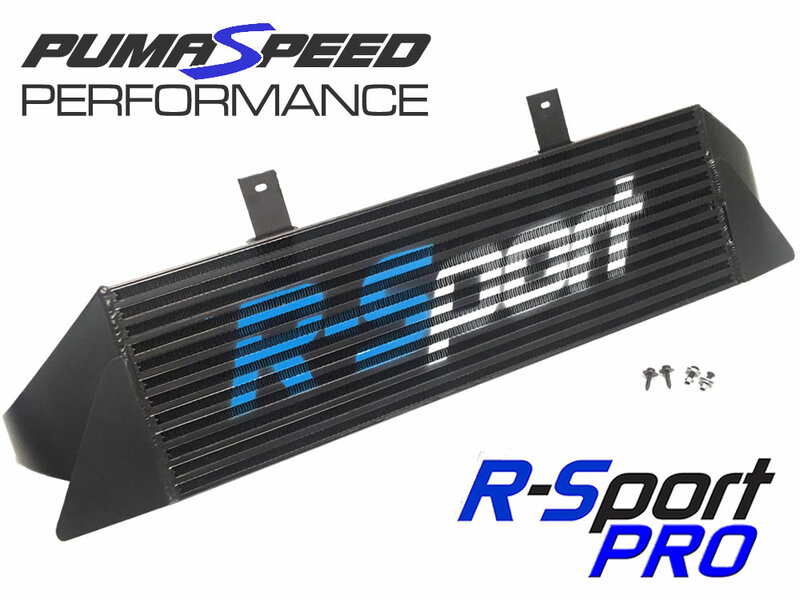 Pumaspeed have a specialist distribution team that can dispatch the R-Sport PRO 800 Intercooler Focus RS Mk3 to any destination worldwide.